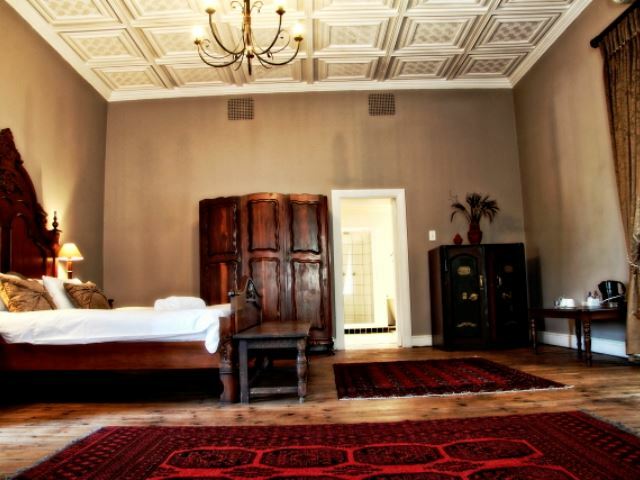 Tired of the busy city life? 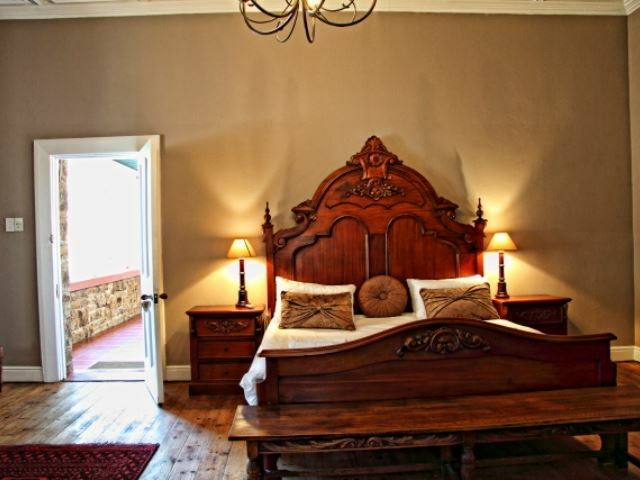 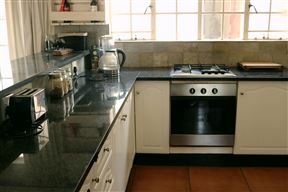 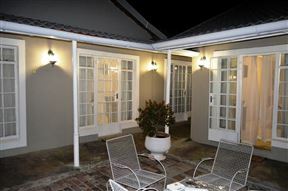 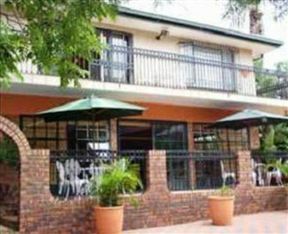 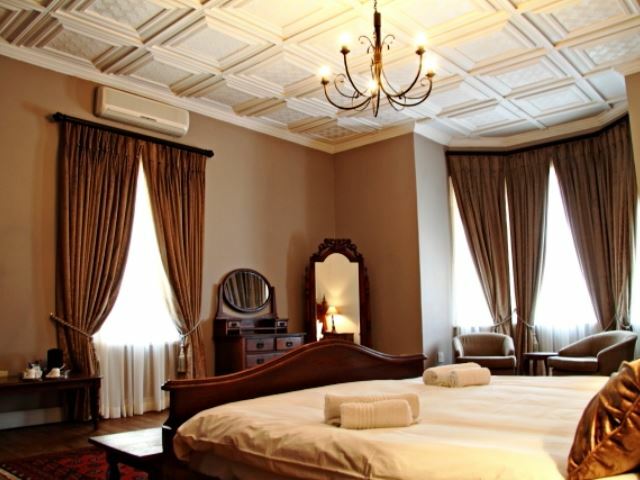 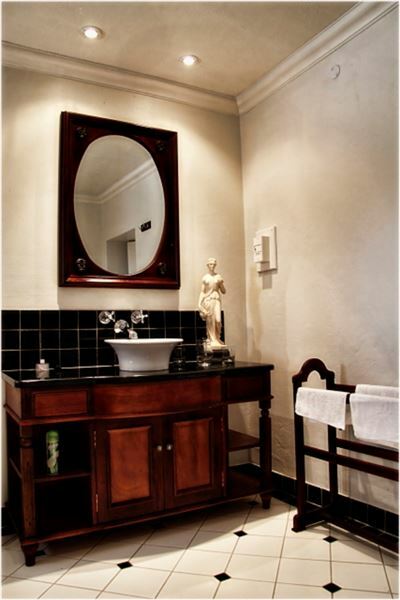 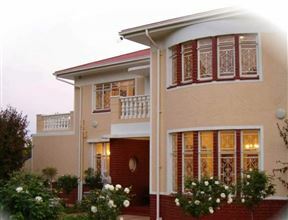 Break away and relive the era at the turn of the century in our luxurious guest house in beautiful Cullinan. 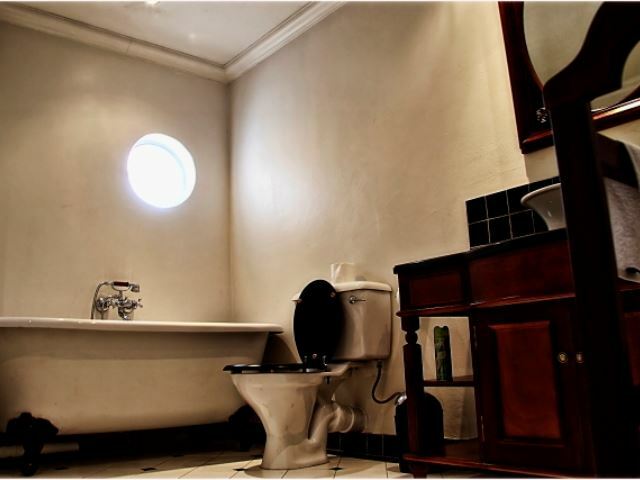 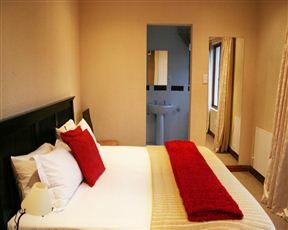 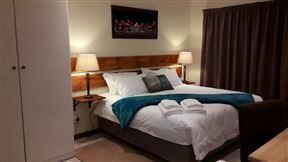 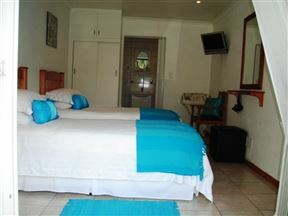 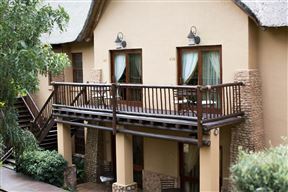 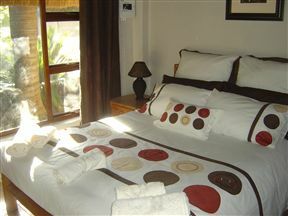 Oak House offers three stylishly decorated double en-suite rooms, catering for your every need. 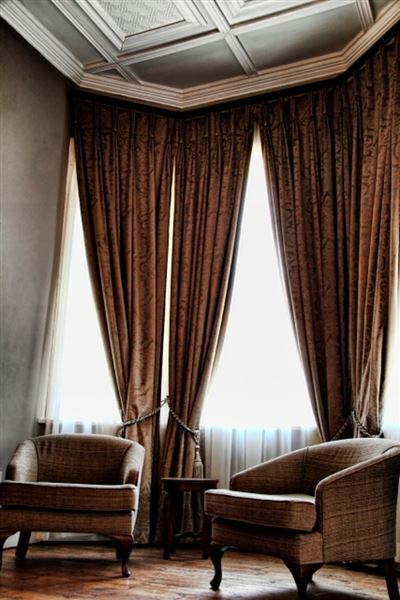 Relax in the spacious lounge and bar area after a day of shopping in the curio shops further down Oak Avenue. 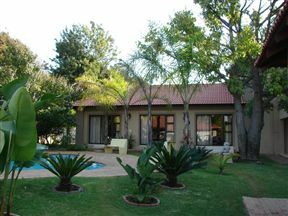 Our spacious venue set in a beautiful garden atmosphere will ensure that your wedding or function is something very special. 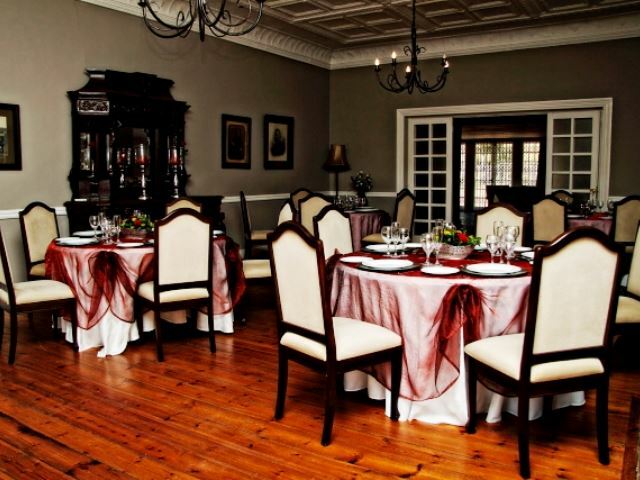 We can comfortably accommodate up to 200 guests, in a variety of settings to suit your needs. 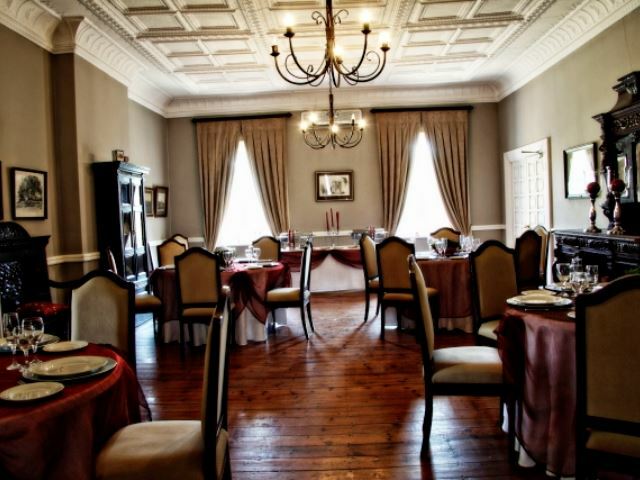 We also cater for conferences, lunches, year-end functions, and special events.